Our objective at the Sports Medicine Center is to treat all orthopedic problems and allow a return to optimum function through up-to-date conscientious medical care. 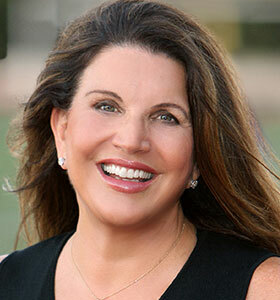 Our center takes the conservative approach, with surgery as the last option. Most injuries can be treated with medication and physical therapy tailored to individual needs. 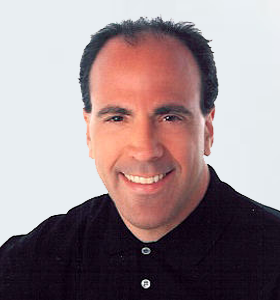 The Cartilage Restoration Center is headed by Keith S. Feder, MD and Carol Frey, MD. These two orthopedic surgeons have further developed an advanced treatment center for post traumatic osteoarthritis chondral injuries and osteochondritis dissicans of the knee, ankle (talus), shoulder, elbow and hip. 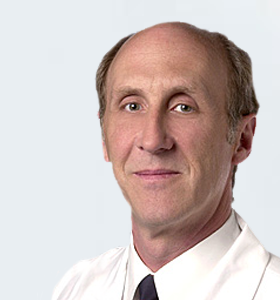 Dr. Feder and Dr. Frey have extensive experience in revision surgery. Procedures performed include: microfracture, OATS (Osteochondral Autograft Transfer), ACI (Autologous Chondrocyte Implantation), osteochondral allograft implantation, and osteotomies of the femur, tibia, foot and ankle. 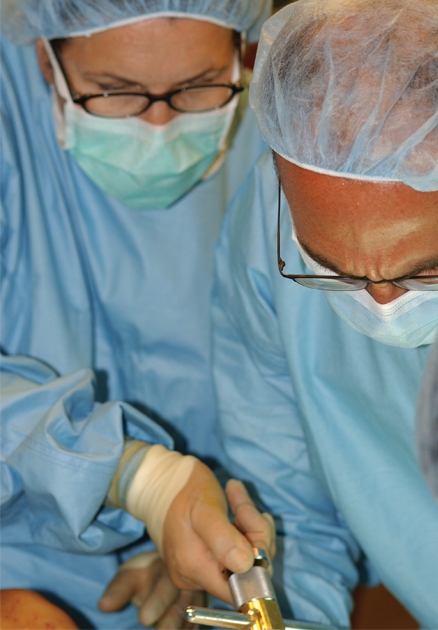 Our practice provides complete orthopedic diagnostic and surgical care. Our services include injury evaluation, treatment and prevention, fracture care, evaluation and treatment of worker’s compensation injuries and examinations, second opinion evaluations, arthroscopic surgery, fracture surgery, joint care for inflammation, arthritis and injuries, including joint injections and replacement. 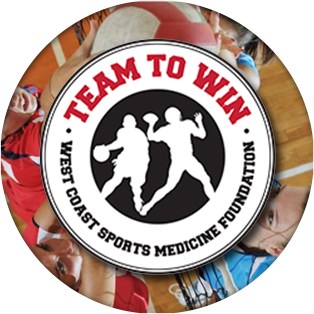 Our staff is specialized in orthopedic sports medicine for athletes of all ages and skill levels. They provide customized preventative programs, injury rehabilitation, arthroscopy and reconstructive surgery. Their specialty training guides their treatment of every patient, regardless of age, activity level or mechanism of injury. Their goal is the return to optimum recovery and maximum performance for every patient. Take the Rosecrans Avenue exit and go West (towards the beach). Turn left on Village Drive. Turn right into the Manhattan Village Mall. Make an immediate right into our parking lot. 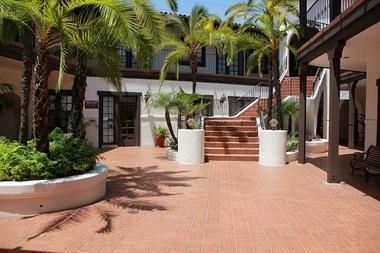 It is the Spanish style building on the corner of Village and Rosecrans (one block east of Sepulveda Blvd.). 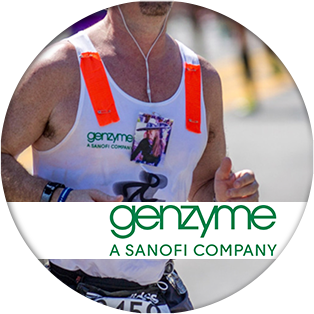 Genzyme is one of the world’s leading biotechnology companies. Its more than 12,000 employees work in countries throughout the world and are united by a common goal: to make a major positive impact on the lives of people with debilitating diseases. Össur is in the business of improving people’s mobility. 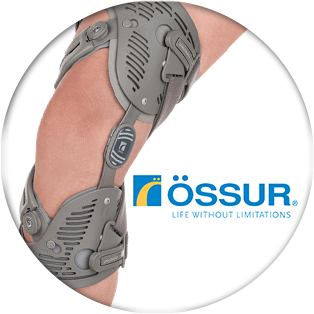 A leading global company in non-invasive orthopaedics, we deliver advanced and innovative technologies within the fields of prosthetics, braces, supports and compression therapy.